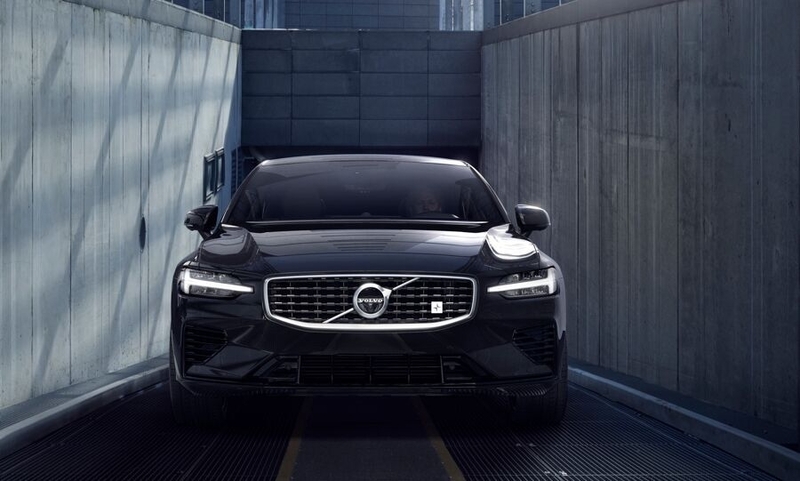 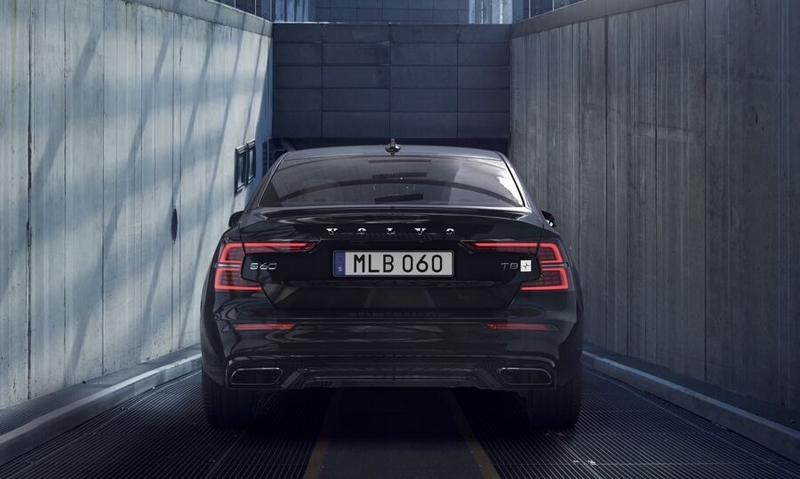 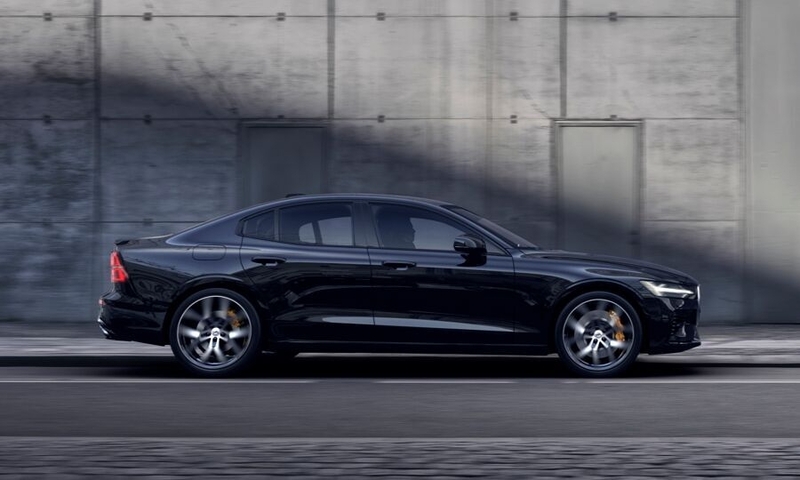 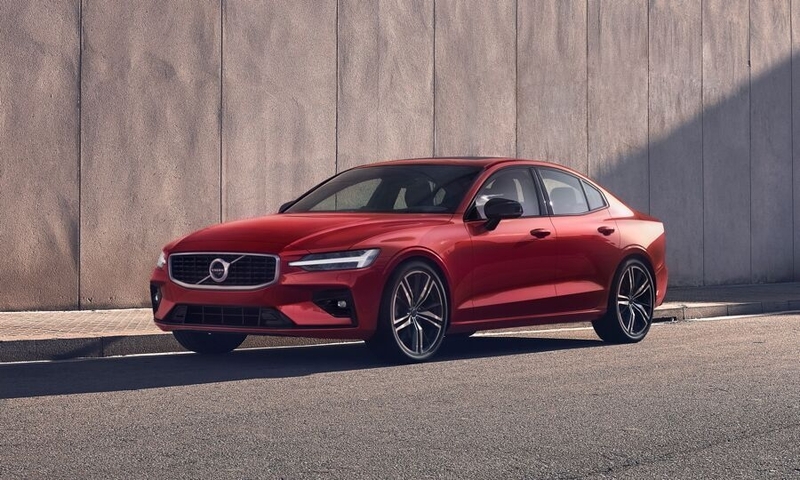 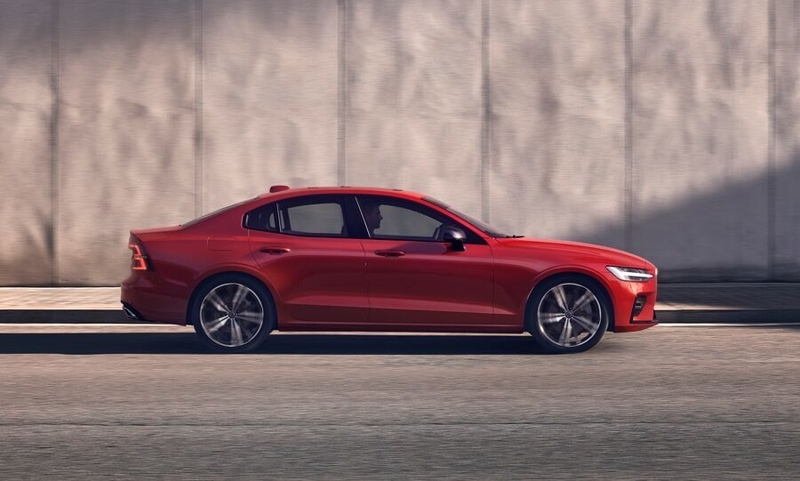 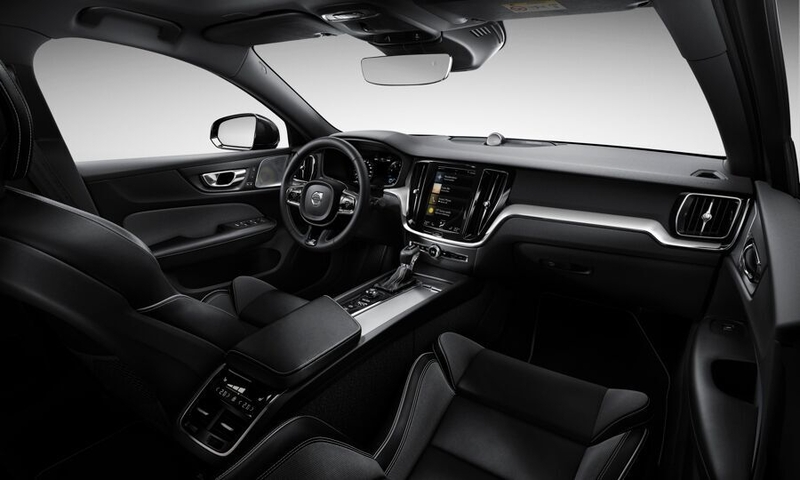 The new S60 is the first Volvo car to be sold without a diesel offer. 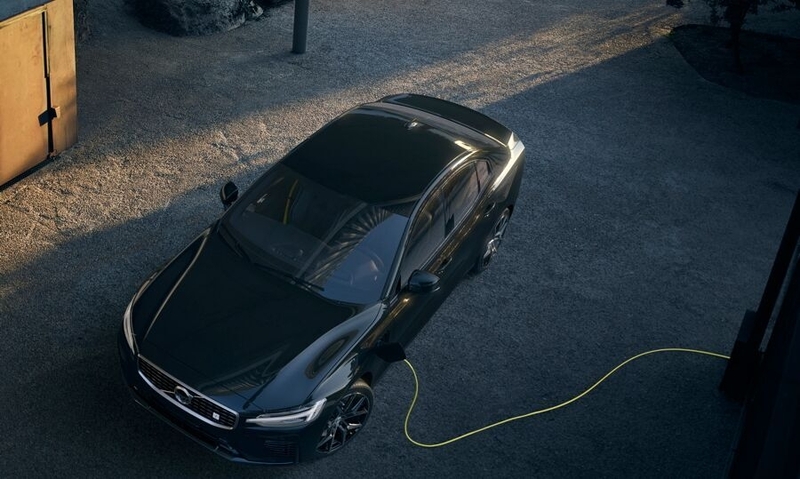 Its engine options include plug-in hybrid gasoline powerplants. 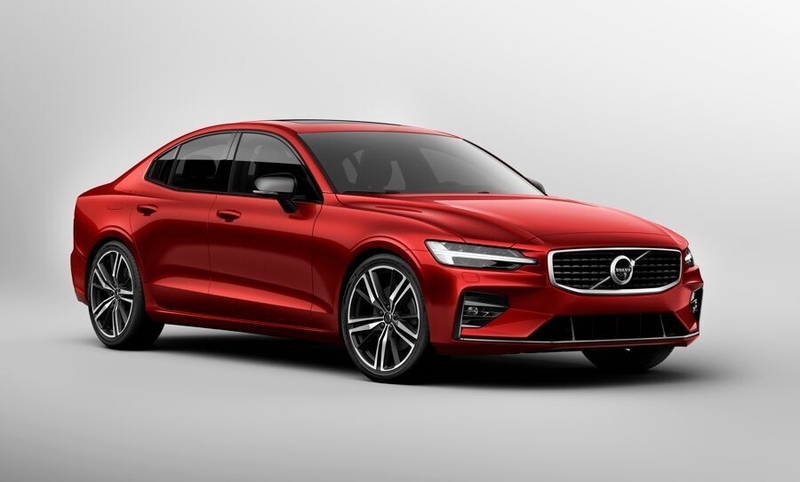 The sedan will be a rival to cars such as the BMW 3 series and Audi A4.